Animal Allies Humane Society hasn't added a story. Help us help pets and families affected by Hurricane Harvey. Animal shelters and rescue groups in Texas are beyond capacity and resources are greatly strained during this difficult time. We are currently working with our partner contacts to facilitate transports of stray and homeless pets from the areas in Texas affected by Harvey. There is an immediate need and opportunity for us to provide a safe place and find new homes for these pets. The pets we are transporting up are from the Dallas area, and are currently in shelters looking for new homes. By transporting shelter pets from Dallas, we free up those kennels for misplaced pets to be held / boarded until they can be reunited with their families in Texas. 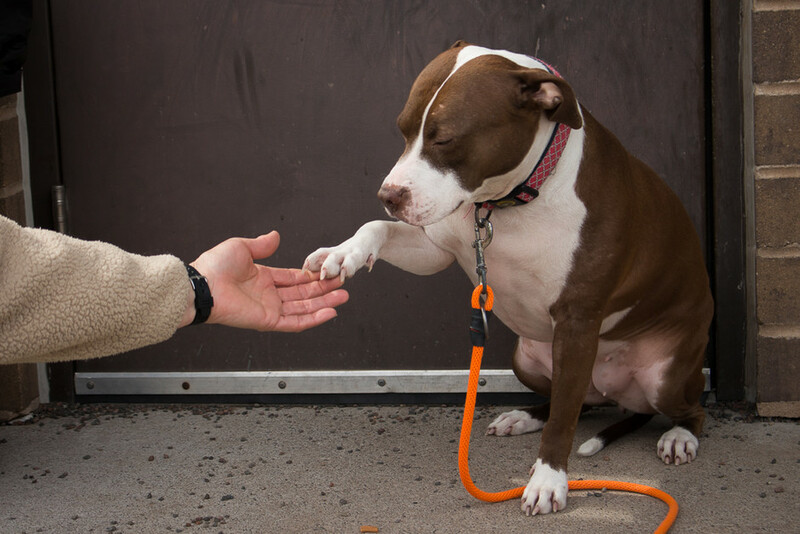 By doing this, we hope to help keep pets with their families and help pets be reunited if they have been separated. Each transport costs approximately $3000 to facilitate - from travel expenses to covering the costs of medical care and boarding once the pets arrive. We will work to complete as many transports as possible during this time, with a current goal of funding three transports. If we are able to raise even more money, we will continue the transport work as long as possible. Donate $5, $10 - every little bit makes a difference and will go directly to care for these pets in need. **If you wish to open your home to temporarily caring for a pet as a Foster Family during this time, please contact volunteer@animalallies.net. 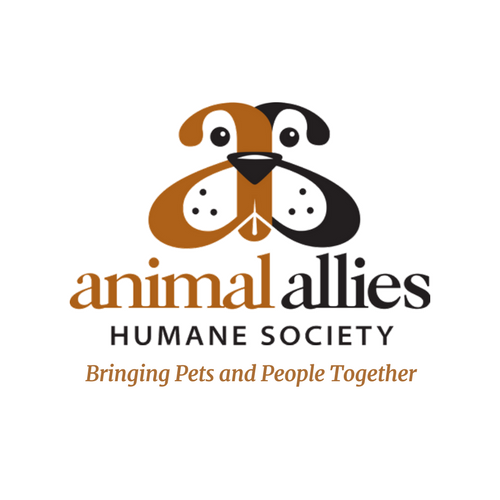 Animal Allies Humane Society hasn't posted any updates yet. Animal Allies Humane Society is managing the funds for this campaign. 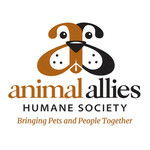 Animal Allies Humane Society is a verified organization.